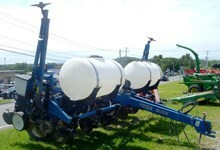 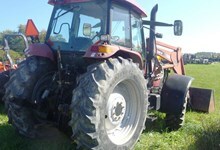 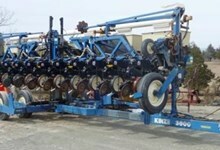 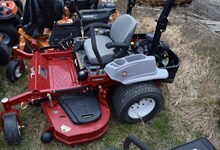 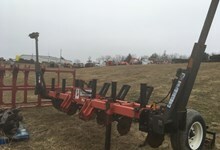 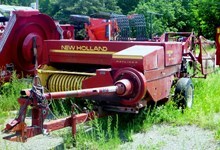 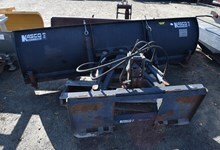 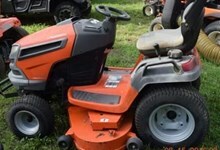 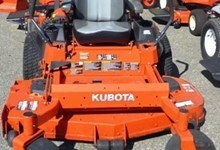 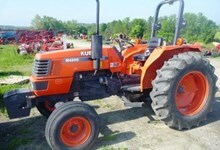 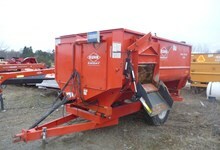 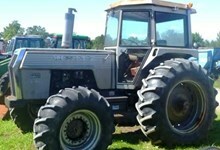 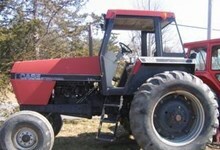 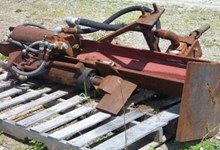 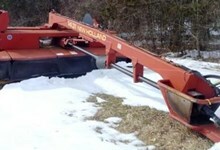 Home » Columbia Tractor Inc.
WE'VE JOINED THE SALEM FARM SUPPLY FAMILY AND EVERYTHING MUST GO! 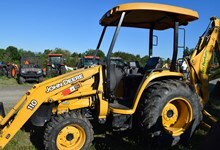 Our mission has always been to offer top quality lines of Farm & Home equipment to an ever expanding customer base, along with quality Parts and Service to back it up. 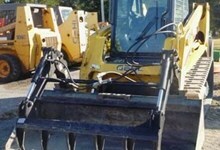 We believe in taking the time to assure we are selling the customer what he needs to fit his application.